Carlos Sainz Jr warns that Mick Schumacher will not make it to Formula 1 on the strength of his famous name alone. Sainz says that being the son of Michael Schumacher can "open doors" but the European F3 champion will have to maintain his form to emulate his father. 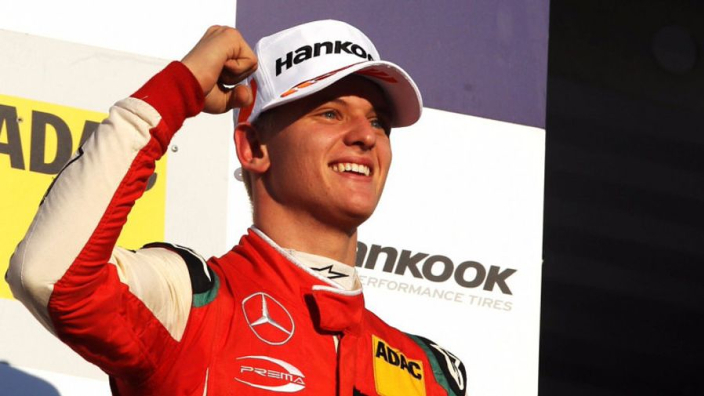 Schumacher Jr's F3 victory led to speculation that he could make a swift elevation to F1, with Toro Rosso linked. However, the 19-year-old seems more likely to spend 2019 in Formula 2, having previously said that he wants to make sure he is ready for any step up to F1. 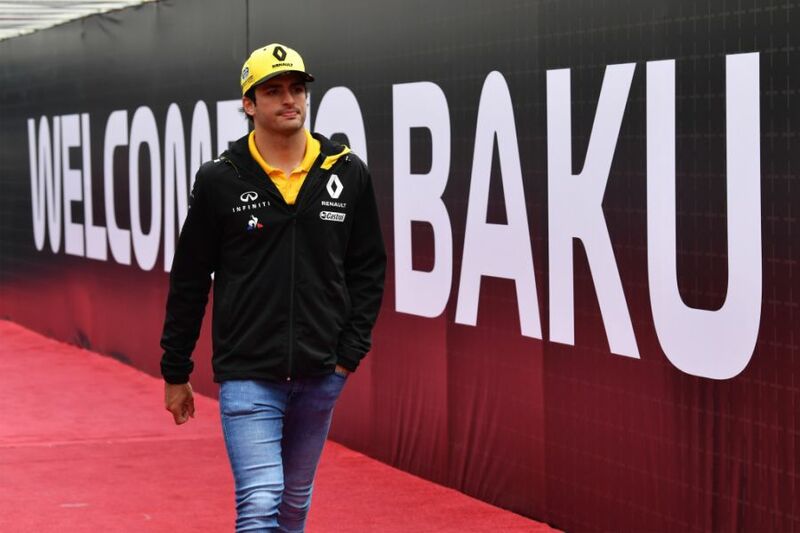 The son of rallying legend Carlos Sainz Sr, the 2019 McLaren driver debuted in F1 as a 19-year-old for Toro Rosso in 2015, where he partnered another son of a former driver in Max Verstappen. The Spaniard says Schumacher has done well to overcome the pressures that racing in junior categories with a famous name brings, but says now is not the time to relax. "At the beginning, the pressure is enormous. All the parents would have told their children in karting that to crush Mick Schumacher would be great," said Sainz. "The name Schumacher can open the doors, but if he doesn't win and the results do not come, he will never enter Formula 1."